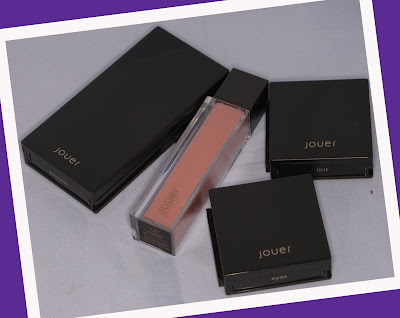 Utilizing a concept that conjures up memories of days gone by when your Lego set was your most prized possession, Jouer Beauty is a line with both ease and simplicity on the brain. 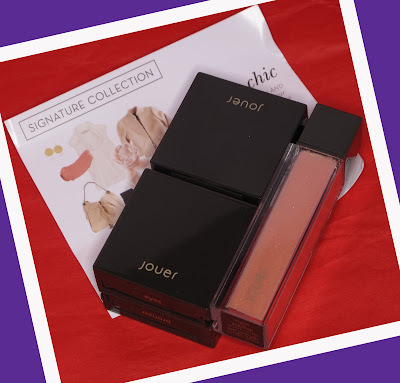 With a full scale lineup of core colors and beauty basic products, Jouer allows us to create our very own super-palettes, with interlocking compacts designed to be designed by you. 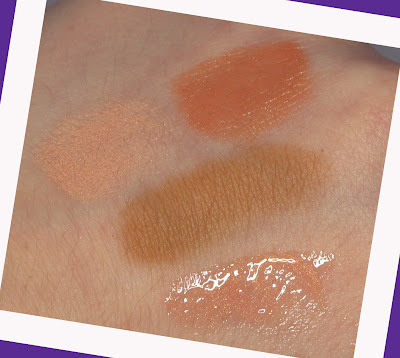 The Instant Chic kit is a wonderful little beauty discovery made thanks to my visit to the Robert Verdi Luxe Lab Beauty Bar. 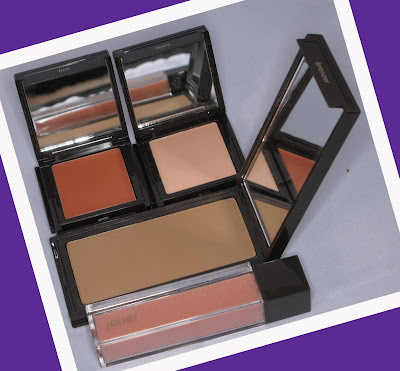 Designed to take you from drab to chic in two minutes flat, this collection of warm neutrals includes a matte bronzer, multipurpose tint, eyeshadow, and sparkling lipgloss, all in one neat little interlocking package. As you can see, the bottom of all of the products have pegs, allowing you to interlock products from bottom to bottom. 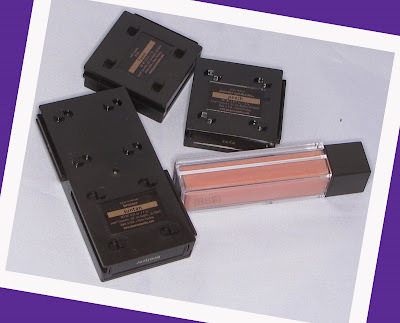 The sides of the compacts have a ridge that allows you to slide and lock the lipgloss into place as well. 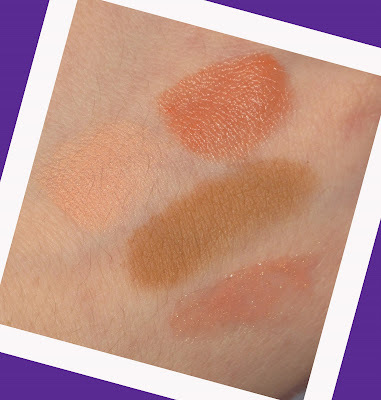 The shades in the Instant Chic kit are both basic and timeless, designed to brighten and warm up your visage in as little time as possible. True story, but I ran out the door without a stitch of makeup on the other week (shock and horror, I know!). Dumping this into my bag, I managed to take myself from dead to glowing with just the tint and bronzer on cheeks, tint and gloss on the lips, and peach shadow and mascara (not in the kit) on the eyes. 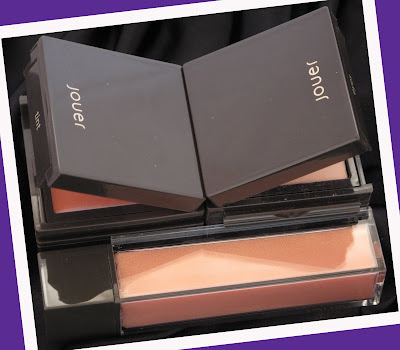 Jouer has a full line of products in all categories, just waiting for you to play and mix/match to perfection. With a plethora of options to choose from, they have you covered and customized, whether you want to go chic or go sultry.